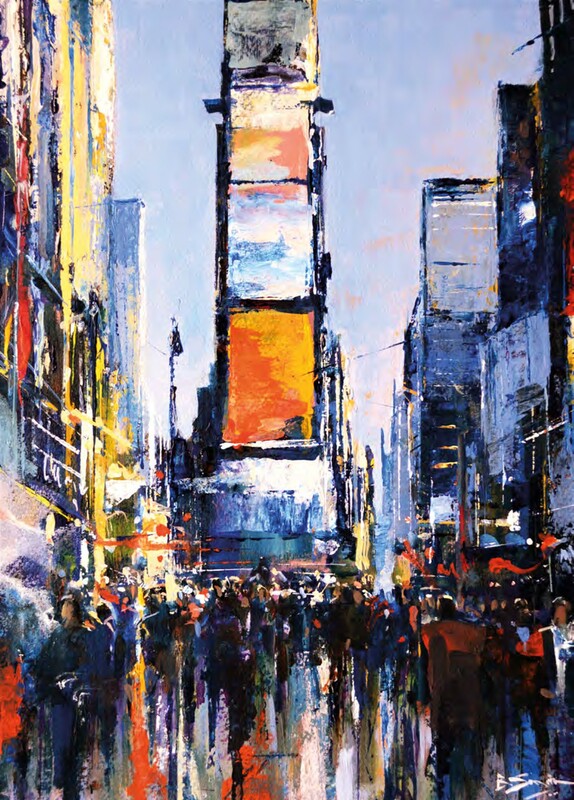 Morning, Times Square , acrylic on paper, 16x12in (40.5x30.5cm). 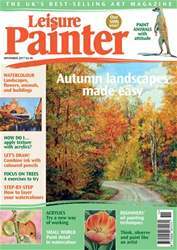 One of my early attempts at a looser style, using palette knives and pieces of mountboard to paint. I was not immediately drawn to acrylics. When I first encountered them I found the colours rather strong and thought that they had a strange ‘plastic’ look. I now suspect this was as much due to my own technical shortcomings as to any failing of these early paints. Quality modern-day acrylics certainly offer none of these problems (if they ever did).